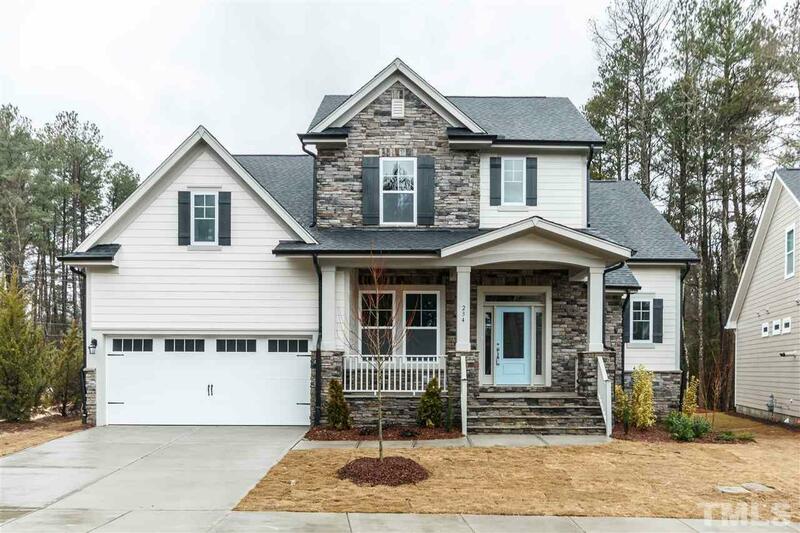 David Weekley Homes Bentridge Plan features dramatic entry with 2-story foyer, where light from an open family room spills in past an elegant turned staircase. Screened porch with fireplace extends this open living area & brings the outside in. The to-die-for kitchen features a gas cooktop & huge island with quartz countertops. The 1st floor master suite has a wall of windows, vaulted ceiling, & walk-in closet. The ownerâs bath features a fully tiled 9-foot shower. 4 bedrooms, 2 baths & retreat upstairs!